From a couple of hours, to a couple of weeks hiking and trekking vacations are more popular than ever. 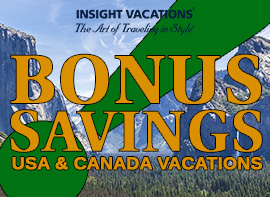 Especially for those who want to see and do something different from the average traveler. Dust off your hiking boots and check out our top 7 treks around the world. Located in the southeast region of Norway, just 3.5 hours away from Bergen, Trolltunga is blessed with some of the most beautiful scenes in the entire country. With everything from forests to lakes, and we can’t forget the cliffs! It’s easy to see why Trolltunga’s popularity has exploded in the last seven years. Your goal is to get to a special cliff that horizontally jets out of the mountain 2,300 feet above Lake Ringedalsvatnet, appropriately names Troll Tongue. While this is the shortest international trek on our list, being just under 17 miles, it’s still one of the most physically demanding treks in Norway. 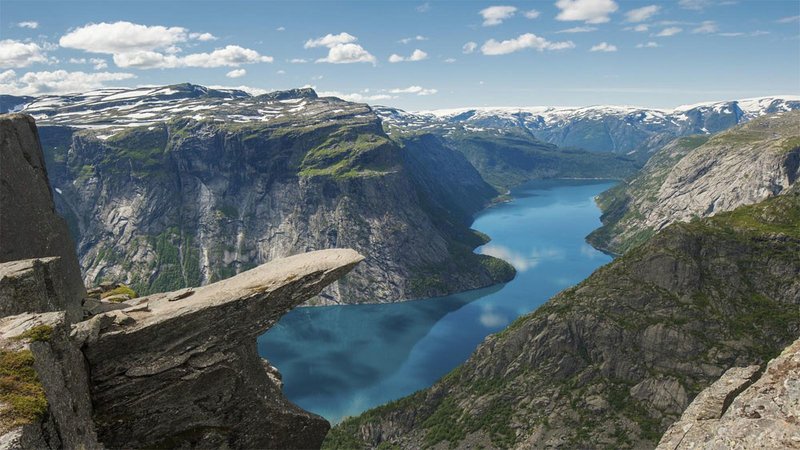 Trolltunga is only accessible from mid-June to mid-September. Also, because there are no safety rails, Troll Tongue is one of the most dangerous cliffs in Europe. So please be careful when you are trying to get that selfie to post on Instagram. Fun Fact: It’s not uncommon to see tiny toy trolls along the path. Please leave them alone. Norwegians have an old superstition about Trolls being the bearers of bad luck. Related: Vacations For Outdoor Lovers: Hiking & Trekking Trips! Registered as an UNESCO World Heritage site in 2004, the Kumano Kodo treks are some of the most peaceful paths you will ever hike. Made up of three routes, Kiji, Kohechi, and Iseji, we definitely suggest that you don’t attempt to do all in one trip. Kiji Route: Because it’s about a 24 mile hike from the start of the trek (in Takijiri) to the mystical Kumano Hongu Taisha, most people split this into a two day trek. It also give you a good excuse to stay in a traditional Japanese inn. Kohechi Route: This is the trail for the thrill seekers, with three long bridges that are more than a half a mile above the ground. We don’t recommend taking this trek if you are afraid of heights. Iseji Route: On this path you are able to visit Magose-koen Park which is known for its cherry blossoms. 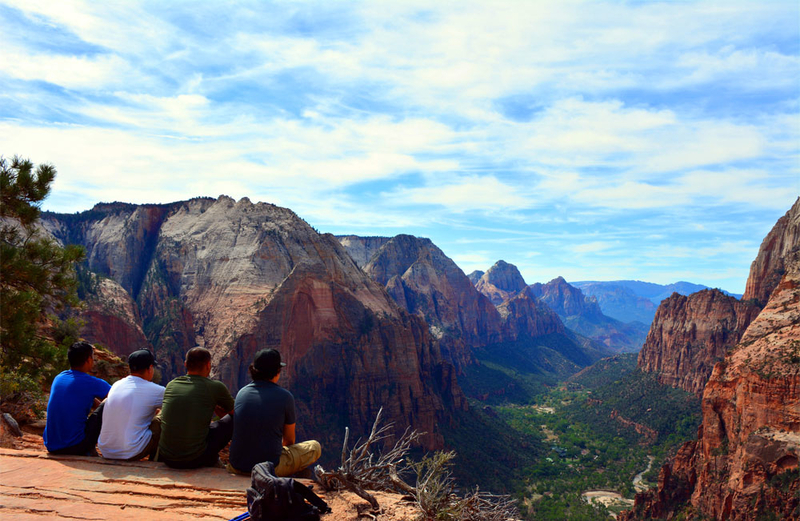 Everyone I have ever talked to about Zion National Park has said that it’s their favorite of the American Canyonlands, and the crown jewel for Zion is Angels Landing. The hike up to the trail to Angels Landing starts at the Grotto and is 2 miles before things get really fun. To get the best view of the Canyonlands, you’ll need to brave a steep narrow half mile path that will take you to the top of the landing, 5,790 feet above the ground. Don’t worry, for visitors’ safety the National Park Service has added a chain to grip that runs from the bottom to the top of the landing. If you’re intimidated, don’t be! My 67 year old father was able to make it to the top after 4 weeks of training. Three years later he still hasn’t stopped talking about how stunning the view is. Related: Ready To Experience Something New? 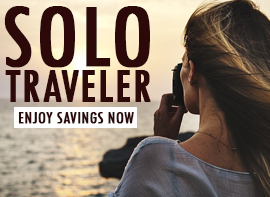 View All Active Adventures Trips! 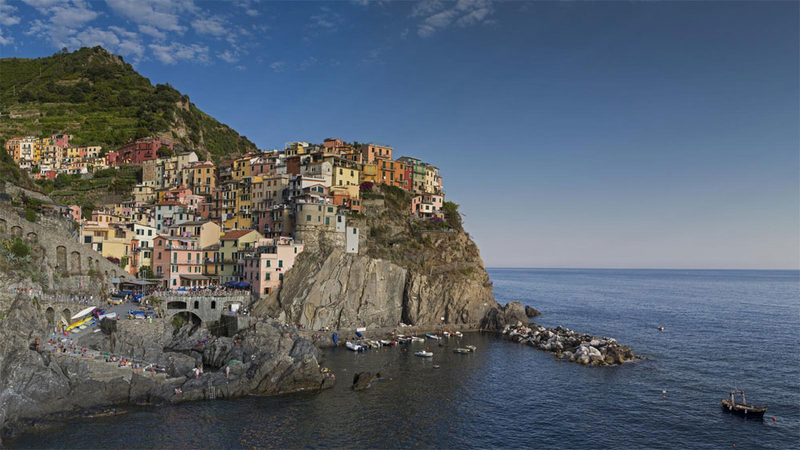 Located near the Cinque Terre region of Italy, Sentiero Azzurro is made up of several paths that hug the coast of Italy, and connect Monterosso al Mare to Riomaggiore. They are considered to have the most beautiful Italian landscapes that overlook the Liguroan Sea. Sentiero Azzurro is a must do for those who want to escape the big cities of Italy and reconnect with nature for a few hours. Especially if you decide to take a detour through the many vineyards. While there are many paths you can take, expect to spend at least 5 hours on the shortest trail. Not including breaks or time spent in each village. So this may be the longest and hardest trek on our list, it’s also considered the best trek in the Himalayas. 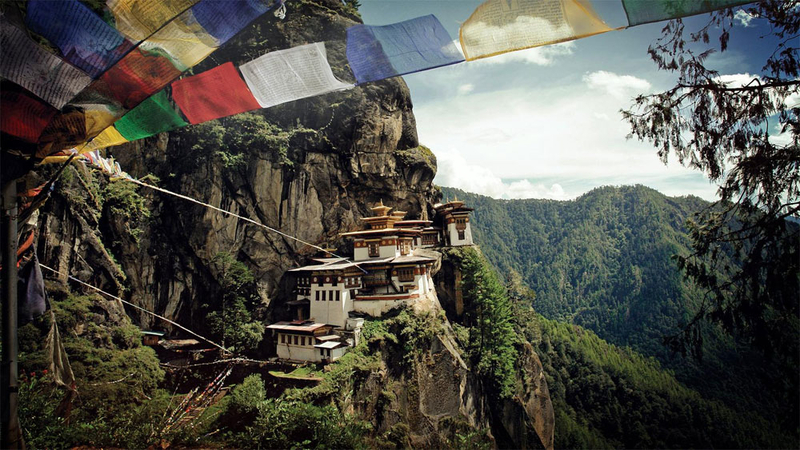 There are temples and monasteries all along the paths, including the famous Paro Taktsang or Tiger’s Nest and the breathtaking Dochula pass. This trek needs to be on every serious trekker or adventurer’s bucket list! Also, you might as well take advantage of the hot springs that will pop up along your path. When in Rome….I mean Bhutan. Depending on your fitness level, this trek can range anywhere from 17 to 22 days. We also recommend that you consider going in either March, April, May, September, October or November. If you are a super trekker, you can also connect the Laya-Gasa and Jumolhari Treks to the Snowman Trek. Located in the heart of Peru, the Inca Trail takes you on a path back in time to before the Spanish Conquests. While the Inca Trail may only be two to three days long, depending on how fast you walk, it’s not a path for the faint of hearts. With parts of the trail being almost 8,000 feet above sea level, it’s not uncommon for hikers to get altitude sickness. However, it’s all worth it when you get to the gates of Machu Picchu. If you are planning to grab your passport and start your trek, it’s not that simple. With so many people expressing interest in the path, the Peru Government requires you to have a permit before you can step foot on the trail, with only 500 permits available each day the trails opened. 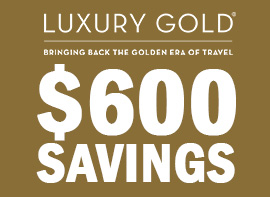 We recommend you signing up with a tour operator two calendar years from now. That way, you can go during your desired time and your tour operator will have more time to secure your permit. Or, if you would rather go on your own, you can purchase a permit, which go on sale in in January. If you are not able to get a permit, there are other trails you can take to Machu Picchu that do not require a permit. Related: Ready For The Challenge? Check Out Our Adventures To Machu Picchu! Officially, this route stretches from Bonn to Wiesbaden. But, the beautiful thing about this trek, other than following the Rhine River, is you can start and end at any of the cities along the route! Explore the woodlands, castles, and vineyards along the river. With sights like Eberbach Abbey, Lahneck Castle, and Schloss Johannisberg, the Rheinsteig trail is for those who want a balance of nature and civilization. Also there’s either a city or town about every two to three miles. So you can always turn back and take the tram to where you began or to your next hotel if you choose. The world is filled with many different paths you can take, and no two paths will ever be the same. So dust off your boots and backpack and start exploring these trails for hikers and trekkers.